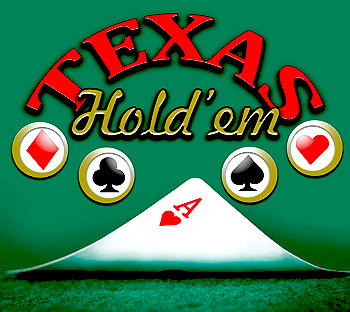 Listing of Utah’s Texas Hold’em Poker Games. *This is an ongoing list of local poker games and tournaments. If you wish to ad or change a location please write to us.